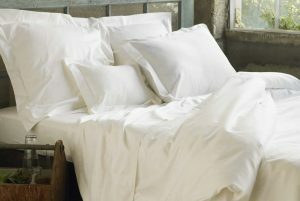 Very nice 220 or 300 thread count percale organic sheets. 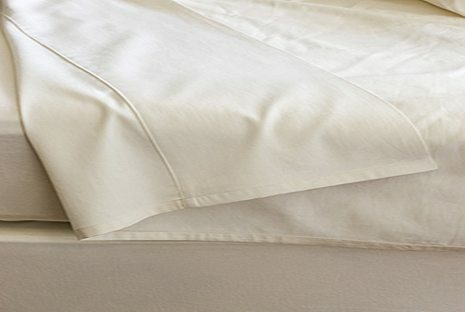 Constructed with a high quality elastic that runs all the way around the bottom. 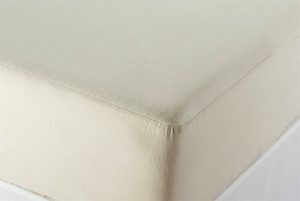 The 15 inch pocket depth is designed to accommodate thin to thick mattresses. 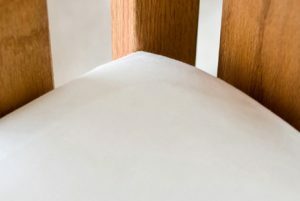 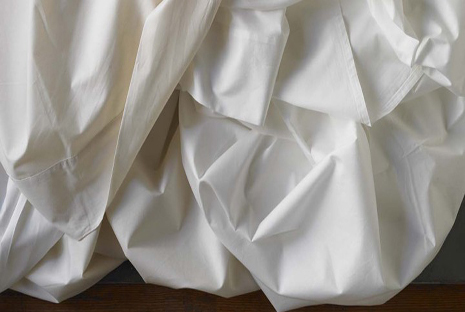 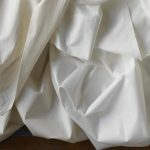 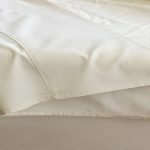 These organic sheets have a seven inch hem at the top and a half inch hem on the sides and the bottom. 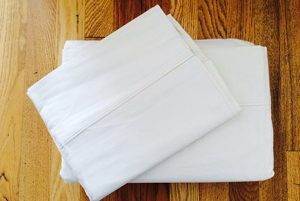 Prices are for complete sheet sets and include one fitted sheet, one flat sheet, and two pillowcases (Twin, Full, and Queen sets come with Standard/Queen size pillowcases and King sets come with King pillowcases). 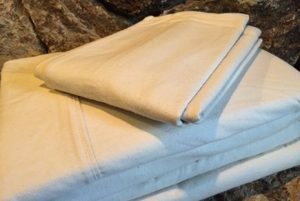 Availability: Twin (in undyed 220 thread count) is in stock. 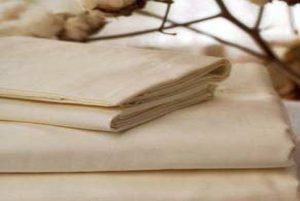 Other sizes ship directly from Coyuchi. 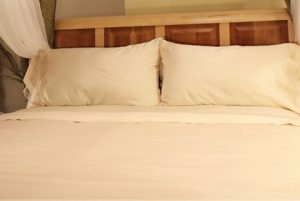 Please contact for availability and estimated ship date. 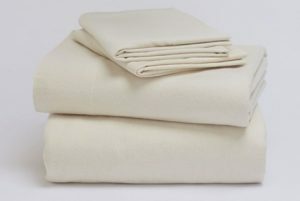 Coyuchi Organic Sheets Cloud Brushed Flannel $198.00 – $348.00 Soft and warm organic flannel sheets!